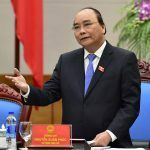 The US State Department has issued concerns over the Vietnam government deciding to end the county’s prohibition on citizens having access to integrated casino resorts. 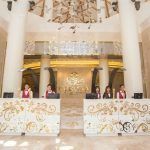 The $4 billion Corona Casino on Phu Quoc Island – which opened in January with 1,000 slot machines and 100 table games – began welcoming Vietnamese residents this year. Until the Southeast Asian nation’s government passed a decree in 2017, only foreigners traveling with a valid passport could access the gaming floors. 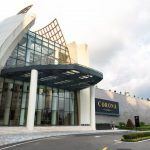 Vietnam’s own can enter casinos after paying a VND$1 million ($43) entrance fee. Citizens also must be able to prove that their monthly income is at least VND10 million ($431). In 2018, Vietnam granted its first pilot licenses to local casinos, increasing its money laundering risks if authorities do not ensure these establishments effectively implement and enforce AML (anti-money laundering) standards,” the State Department’s Bureau of International Narcotics and Law Enforcement Affairs said in its annual strategy report. Only casinos that have capital investments of at least $2 billion qualify to allow locals. 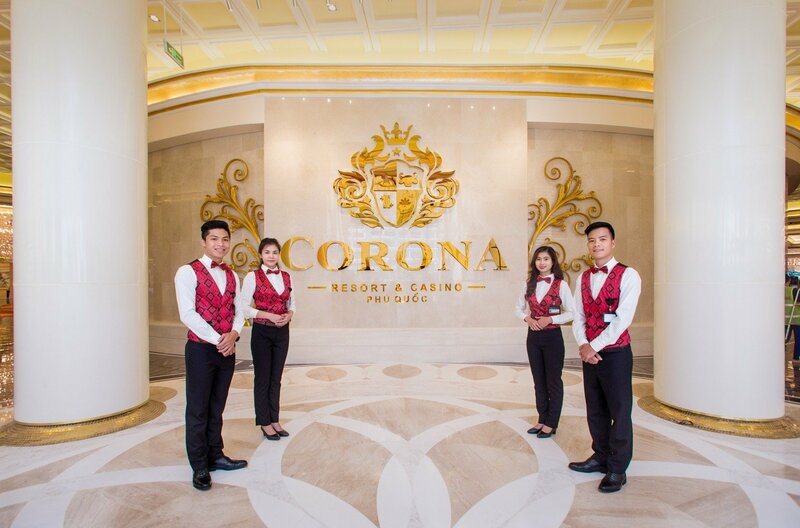 Corona is currently the only resort that meets that threshold, however, the $2 billion Van Don IR remains under construction and is expected to qualify when it opens in 2022. “Vietnam has made progress in many areas, including its newly revised penal code and increased international cooperation,” the document explains. With great sums of money flowing through casino cashier cages each day, federal regulators are worried about the gaming properties being used for illicit business. Money laundering – the process of making large amounts of money generated by a criminal activity appear to have come from a legitimate source – is of utmost concern. The State Department says “placement” is the first stage of the money laundering process. “Illicit money is disguised or misrepresented, then placed into circulation through financial institutions, casinos, shops, and other businesses,” the report explains. The US government has issued warnings regarding casinos being used for money laundering in dozens of countries. 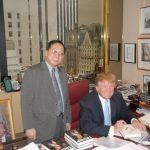 In February 2016, the Bangladesh Bank account at the Federal Reserve in New York City was robbed through a series of malware attacks. Thirty-five transfers totaling almost $1 billion were scheduled, and five for $101 million were successfully completed. That’s when someone at the Fed Reserve called Bangladesh authorities after noticing a spelling error in “Shalika Fundation” – instead of “foundation” – and the remaining withdrawals were terminated. Authorities were able to recover some of the money, but the unidentified thieves managed to get away with around $63 million. It’s alleged that those behind the heist used the Solaire Resort & Casino in Manila, Philippines, to launder the cash.